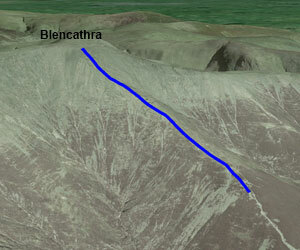 Hall's Fell Ridge is another of Blencathra's famous ridges, but more commonly used as a route of decent after an ascent via Sharp Edge. It is a superb scramble without any really difficult sections or the exposure that Shape Edge has. 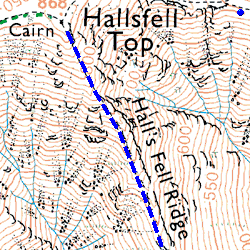 Hall's Fell Ridge would be a perfect scramble for someone who is looking to try it out for the first time. The only downside to using this as a route of ascent is that it is relentlessly steep, all they way to the top.